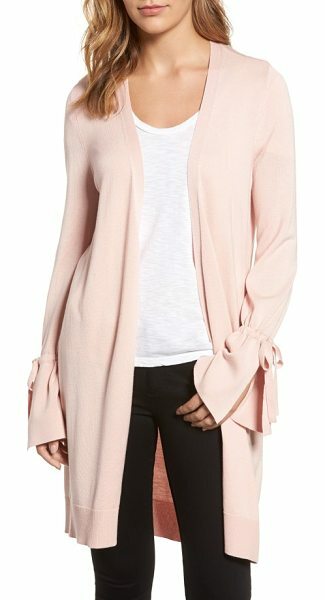 Drawstring ties cinch the sleeves to create romantic flutter (and a trend-right look) in an elongated yet lightweight cardigan that will cover everything this season. 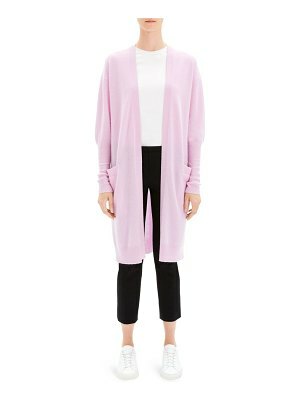 Style Name: Halogen Lightweight Tie Sleeve Cardigan (Regular & Petite). 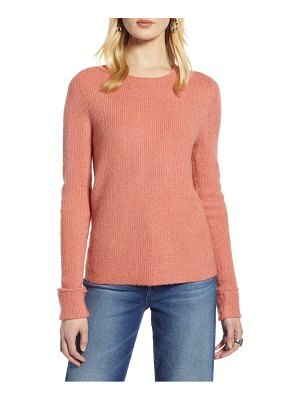 Style Number: 5390995. Available in stores.